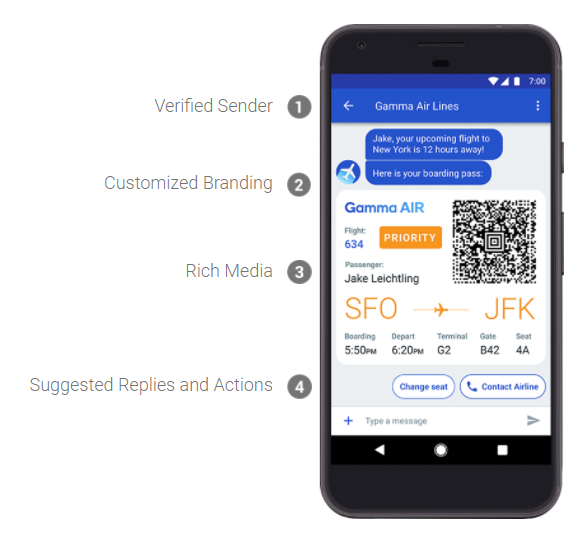 Rich Communication Services (RCS) is basically the standard for the next generation of text messaging. With messaging apps like WhatsApp, Facebook Messenger, Line and others now offering features that go far beyond the standard SMS-based messaging apps that tend to ship with your phone — unless, of course, you are an Apple and iMessage user. As Google announced today, more than 40 carriers now support RCS. That’s up from the 27 carriers Google cited last year.